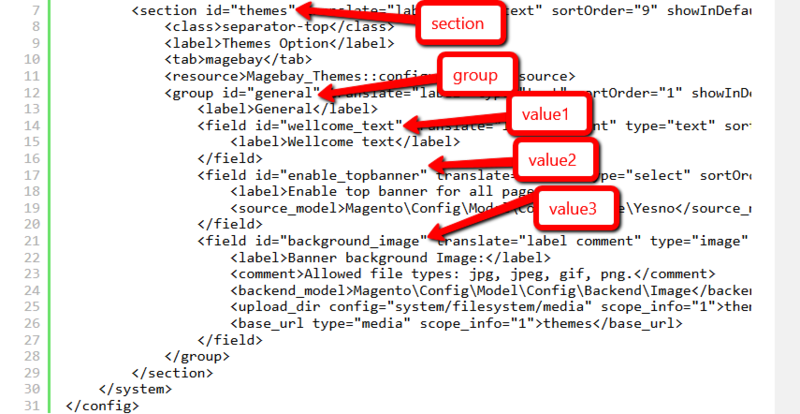 For example: create file <theme_dir>/Magebay_Themes/layout/default.xml then insert the following code. 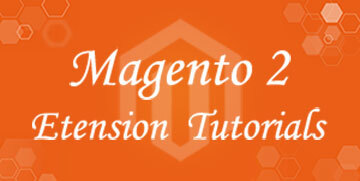 Then create file <theme_dir>/Magebay_Themes/templates/html/mainBaner.phtml then insert the following code. For example: create file app/code/Magebay/Themes/Helper/Data.php then insert the following code. Then create file <theme_dir>/Magebay_Themes/templates/html/themeConfigure.phtml then insert the following code. But it not an perfect choose, you should create simple module to customize your theme. For example: go to backend enable top banner and upload banner img then update file <theme_dir>/Magebay_Themes/templates/html/mainBaner.phtml should look like. For next post we’ll make custom page layout.